Kelas Vartorvi escaped from one vampire only to find himself bound to another. 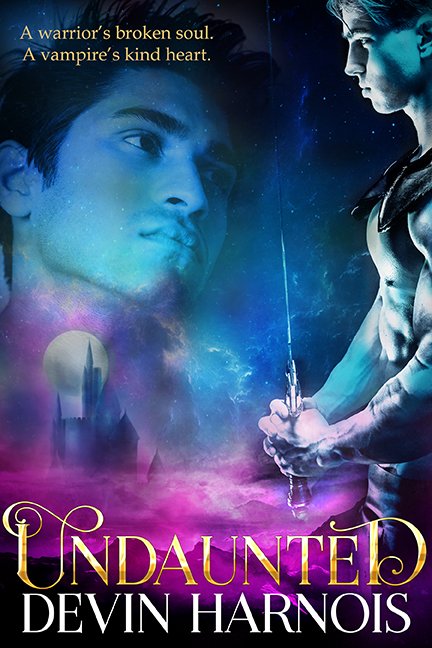 Roshan saved his life and honor demands Kelas stays by his side until he repays the debt. Roshan takes his broody new werewolf bodyguard in stride. Slowly, his relentless good nature begins to break down Kelas’s walls. And their tentative friendship becomes something more. An unexpected visitor from Roshan’s past throws them into a political plot and gives Kelas a chance for revenge. But are the gods blessing Kelas, or asking for a sacrifice? ← The Alex Holden Trilogy – Now Available!